Samsung’s first flagship of this year is Galaxy S10 and it’s going to be followed by the much bigger Galaxy Note 10 during the upcoming months. Even though the Galaxy S smartphones might be available in different sizes, this is not the case for the Note series. Take for example last year’s Galaxy Note 9 which only shipped in one size variant. 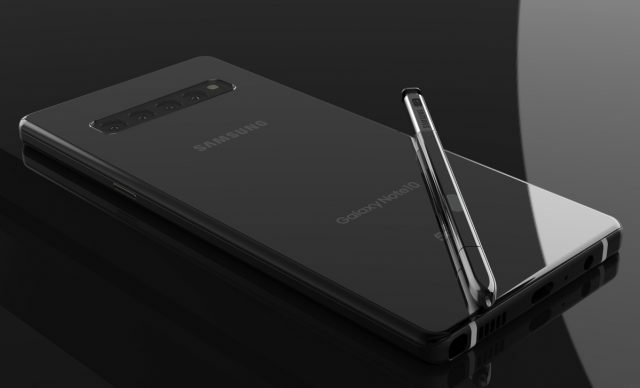 Well, the reason why Samsung is making headlines today is because according to a report from the Korean publication “The Bell”, Samsung is looking to launch a smaller version of Galaxy Note 10. Previous leaks have shown that Galaxy Note 10 will launch with a massive 6.7-inches display and that it will use 5G technology. 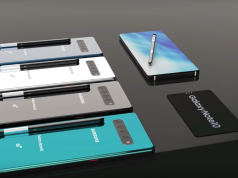 However, the latest report from “The Bell” is saying that Samsung is planning to also launch a smaller version of Galaxy Note 10 that might sport a 6.4-inches display that is similar to Galaxy Note 9. We don’t have that much information about Galaxy Note 10 Lite but according to rumors and to its “Lite” title, the smartphone will ship with downgraded hardware specs when compared to the standard Galaxy Note 10 model. Samsung is probably compromising on hardware specs in order to offer a cheaper price. Samsung has yet to announce the official launch date of Galaxy Note 10 and its Lite counterpart but if we take a look at Samsung’s previous release dates for Galaxy Note devices, we think it’s safe to say that Galaxy Note 10 and Galaxy Note 10 Lite will arrive somewhere in August 2019. Another important thing that we want to mention before we sign off is that Samsung’s biggest weakness is keeping secrets. 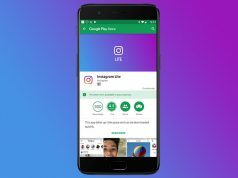 Therefore, we are going to do our best to get our hands on the latest Galaxy Note 10 Lite leaks and provide everyone all with all the new information. Will Samsung’s Galaxy S10 Get a Top-Notch?